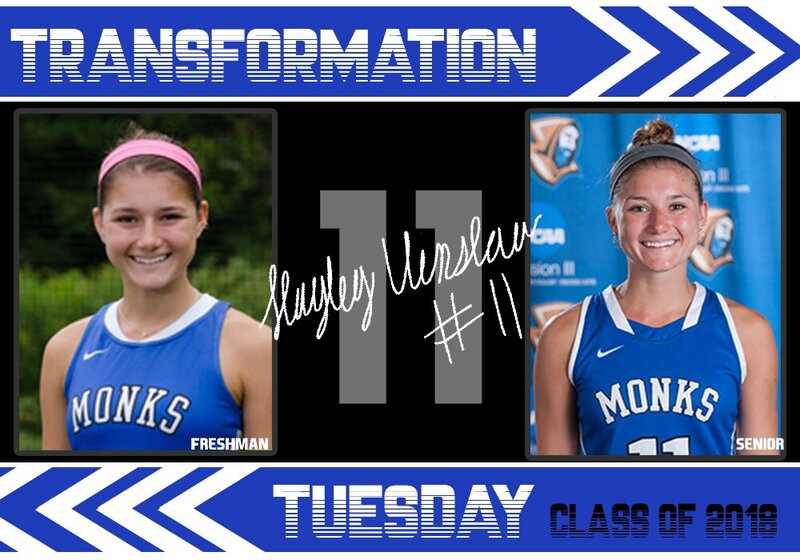 Today's #TransformationTuesday is Field Hockey senior defender Hayley Winslow!
. @ColbyFH beats Thomas 6-1! Their next game is this Saturday at 11am on the new Bill Alfond Field.